During the reading, we will cover: type, strategy, authority, open & closed centers, gates, channels (planets & lines), profile and incarnation cross. **This BRAND NEW service is for those who have already had an initial Human Design chart reading with me. During the 1:1, there is SO MUCH to cover, that we usually spend the majority of our time on centers, type & strategy, authority, incarnation cross and profile, and while we definitely touch on gates & channels, we could go far deeper. You asked, and I responded, and these appointment slots are time to do just that! **Exclusively available to existing clients AFTER their initial Human Design chart reading with me. I offer several readings a month at reduced or no cost to those who are not financially able to afford a reading but feel they would benefit from the tools. Please email me at interiorcreature@gmail.com if this is your situation and something you're interested in discussing. Scholarships are also available to YOU by design. 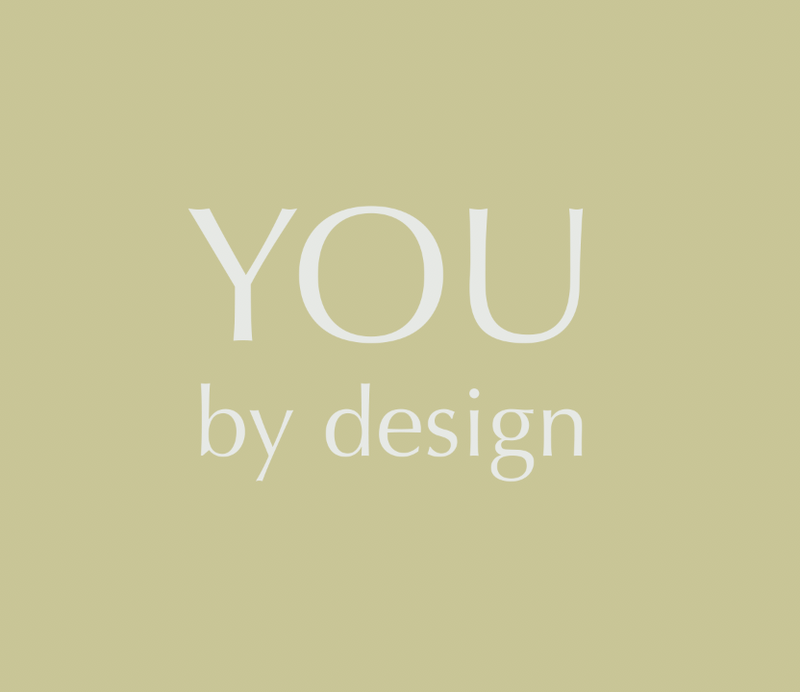 YOU by design is super low-cost subscription content bank that empowers YOU to decode your own Human Design. And it's constantly growing!! Here's a brief summary of all the resources up on the portal right now. And if there's a specific resource you're looking for, let me know!!! 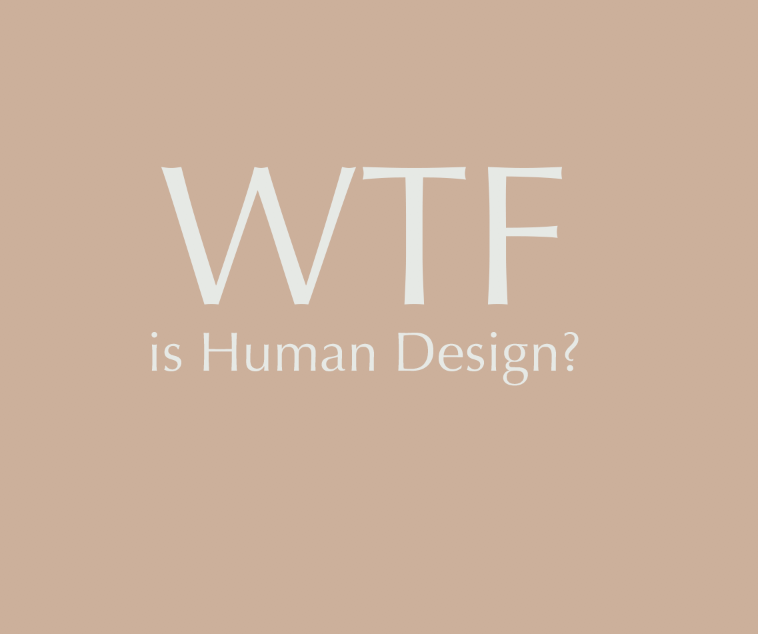 ~WTF is Human Design? Where the eff did it come from? ~Where the eff can I run my chart? ~WTF are all the parts of the chart? ~What is Beyoncé's Human Design info? ~How the HELL will this help me invite more grace, ease and flow into my daily life? Use the code NOURISH at checkout to snag this micro-course for free! enroll in "WTF is Human Design?" 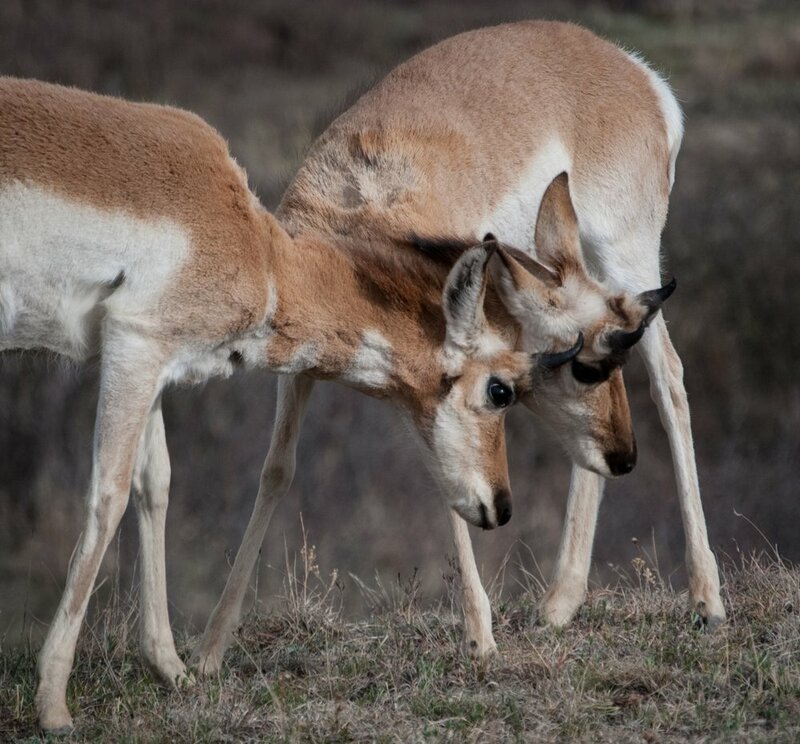 What we’ll cover: We’re going to run through each of the nine centers and talk through what aspect of our energy they govern, plus how each presents as open and as closed. We’ll also cover “self” and “not-self” themes. You’ll also receive a downloadable cheat sheet that breaks down each and every center for quick reference. purchase the replay of "AN INTRODUCTION TO CENTERS"
What we’ll cover: We’re going deep into two types (Manifesting Generators and Generators) and their corresponding strategy of “responding,” while busting some myths about what “waiting” really means. We’ll also really zoom in on each of the authorities and unpacking how that body-level intelligence shows up as intuition within our decision-making process. You’ll also receive a downloadable cheat sheet that breaks down each and every type, strategy & authority. PURCHASE THE REPLAY OF "Type, Strategy & authority: manifesting generators & generators"
What we’ll cover: We’re going deep into three types (Manifestors, Projectors, and Reflectors) and their corresponding strategies, while busting some myths about what “waiting” really means. We’ll also really zoom in on each of the authorities and unpacking how that body-level intelligence shows up as intuition within our decision-making process. You’ll also receive a downloadable cheat sheet that breaks down each and every type, strategy & authority. purchase the replay of "type, strategy & authority: manifestors, projectors & reflectors"
Starting October 2, 2018, I’ll be offering LIVE bi-weekly classes that dive deep into various aspects of the Human Design Chart. Each class will run a hour to an hour and a half. 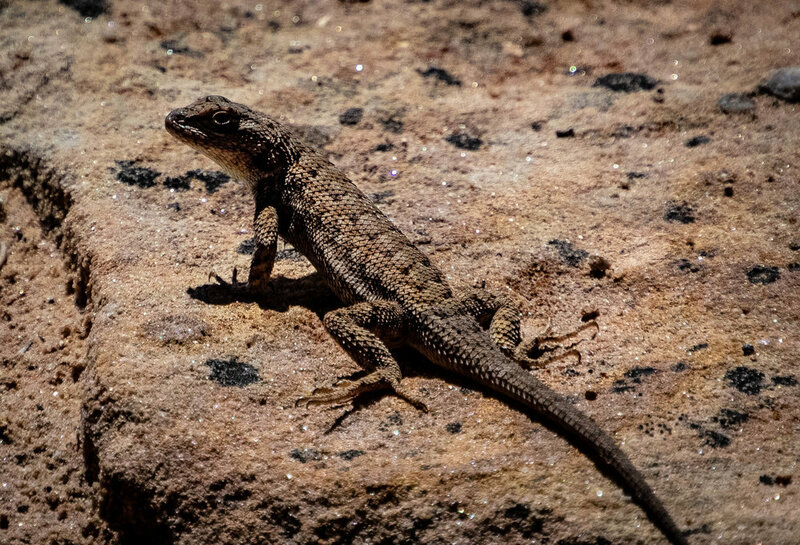 When you sign up for the live class, you can submit any questions you have about that part of YOUR specific chart, and questions asked will help to shape the content covered. 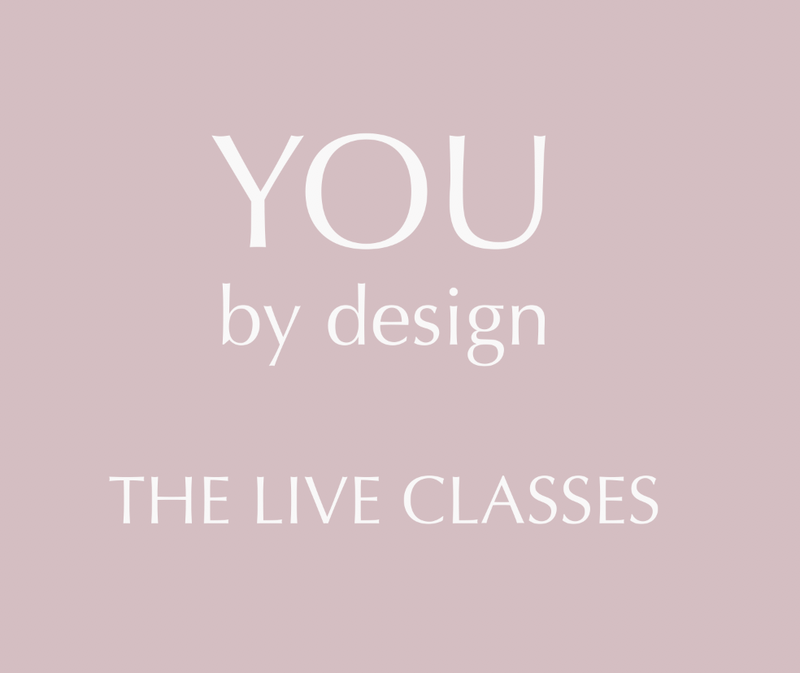 A replay of the class will be available, so you can either attend live or watch the class on your own time. Handouts, cheat sheets, and downloadables will also be provided (since I can’t virtually provide snacks!). Check back often to see the schedule of up-coming classes and to purchase the replay of past classes. What we’ll cover: Human Design experts have a lot to say about how we can encourage our children to live according to their design by honoring their strategy & authority. In this class, we'll deep dive into their recommendations. You’ll also receive downloadable cheat sheets on the types, strategies, & authorities we discuss. This class will be tailored to your children, so get your questions ready!